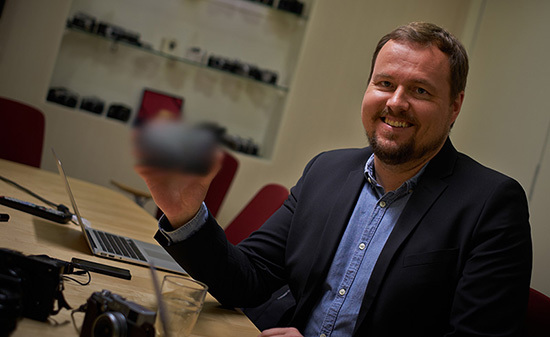 The Swedish website Cyberphoto published a blurred image of a new Fuji camera that is rumored to be a new entry level, interchangeable lens X model. The original post and photo have since been removed, but the question remains - is there really a place for another Fuji X system camera? The X-E1 is pretty small and the only way you can go smaller and cheaper is to remove the EVF or create an "entry level" model with the old 12MP sensor from the X100 (less likely). If such camera is really announced, it will basically be like the Nikon Coolpix A or Ricoh GR, but with interchangeable lenses. Do you guys really see any purpose for such model given the current Fuji line-up (XF1, X20, X100s, X-E1, X-Pro1)?